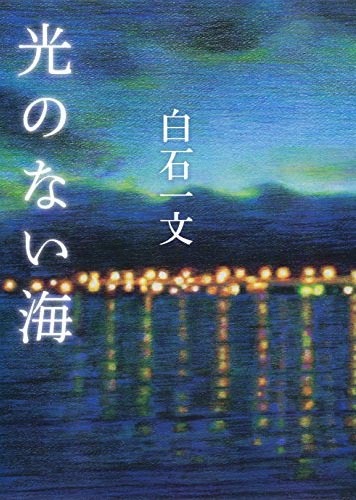 A deeply thoughtful author who writes about love, life and the human condition and is unique in being the only Japanese author to follow in his father’s footsteps by winning the same major Japanese literary prize. 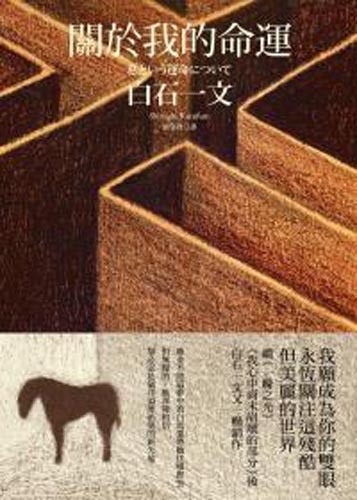 ‘If I were to describe my novels in the simplest of terms, they could perhaps be said to be the products of adding Junpei Gomikawa’s The Human Condition to Albert Camus’ The Stranger and then dividing by two”. 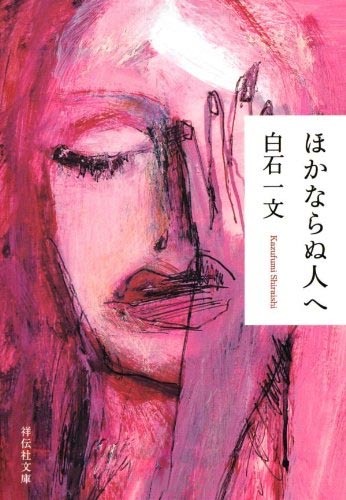 Kazufumi Shiraishi initially did not believe becoming an author was a career option. 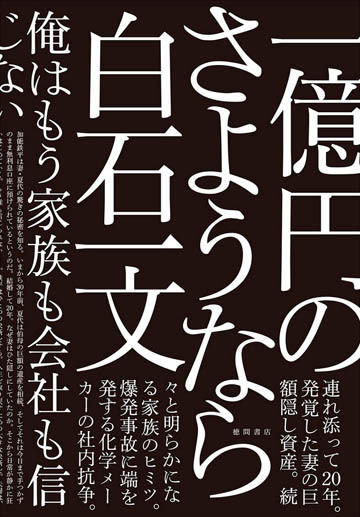 He worked for two decades as a journalist and editor at one of Japan’s leading monthly magazines before making the daunting decision to follow his award-winning father and twin brother’s example. 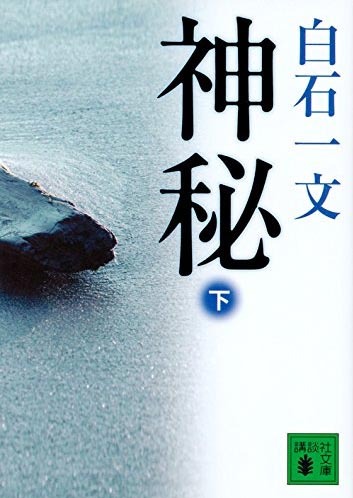 His first novel, Isshun no hikari (A Ray of Light), a tragic love story, instantly put him on the literary map when it was published in 2000, to great critical acclaim. 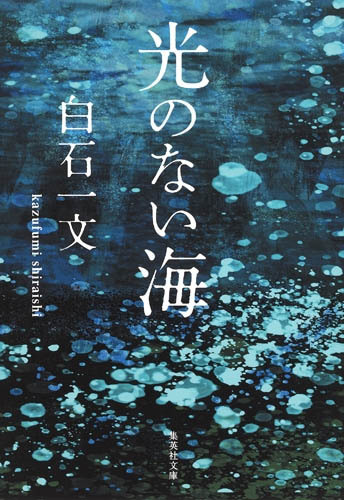 Kazufumi’s father, Ichiro Shiraishi, won the prestigious Naoki Prize after being nominated eight times; while Kazufumi won the prize on only his second nomination for Hokanaranu hito e (To an Incomparable Other) his fifteenth novel. 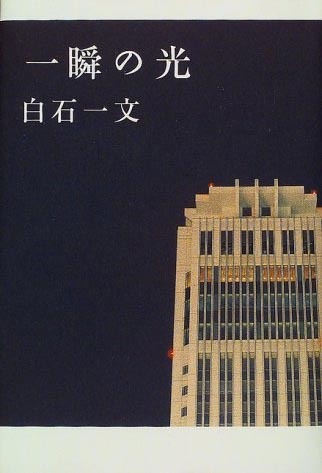 In 2016, his first novel published in English, Me Against the World, by Dalkey Archive Press (first published in Japanese in 2008), was ranked by The Japan Times as one of the best ten books released in 2016. 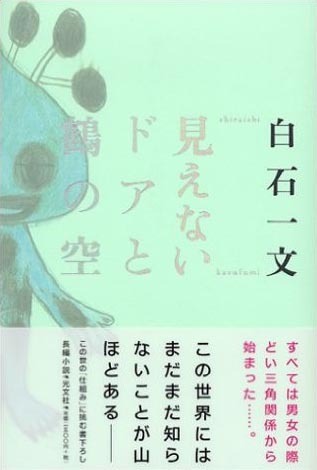 “Kazufumi Shiraishi is a unique writer. 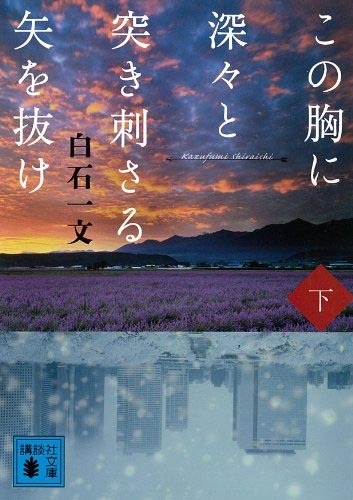 You can survey the contemporary literary scene in Japan, but I doubt you will readily find any author comparable to him,” The Mainichi Shimbun. 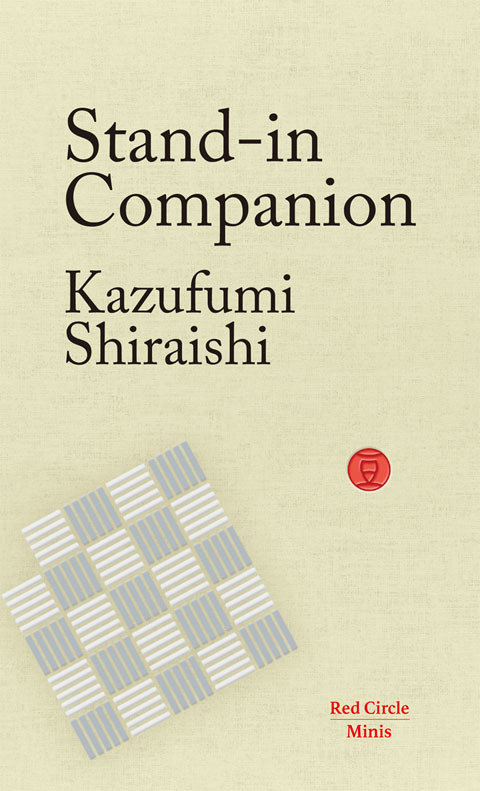 Stand-In Companion, by the award-winning Japanese author Kazufumi Shiraishi, explores the struggle to find love, companionship and meaning in life. In any society, relationship dynamics are complex. 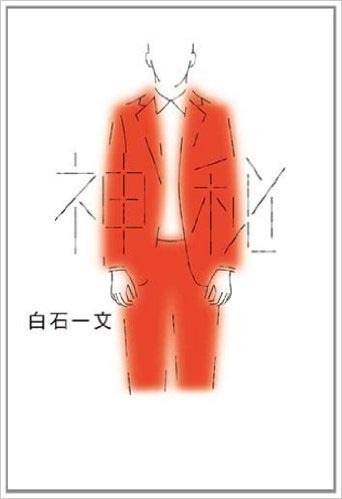 And as Hayato, a Japanese industrial designer will discover in this clever and absorbing tale, this is even the case in a future world enriched by technology, AI and androids. 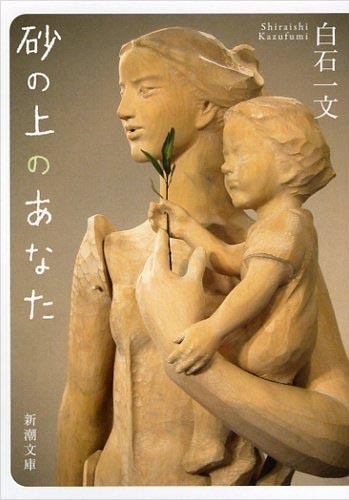 Kazufumi Shiraishi was born in Fukuoka, Japan’s fifth largest city, in 1958. 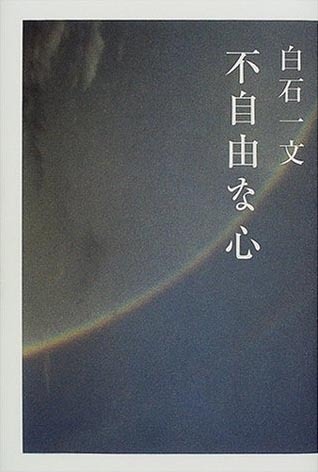 He published his first novel, Isshun no hikari (A Ray of Light) to great critical acclaim in 2000, after a successful first career in journalism at one of Japan’s high profile monthly magazines. 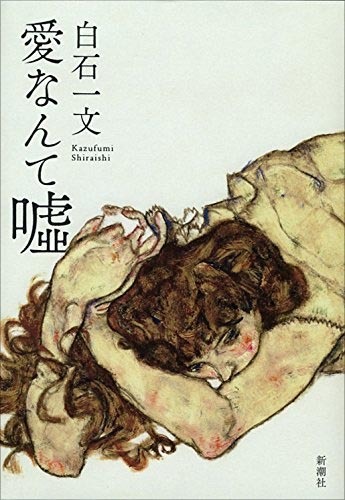 After High School, like many other successful Japanese authors, Shiraishi moved to Tokyo to study at Waseda University, graduating with a degree in Political Science and Economics. 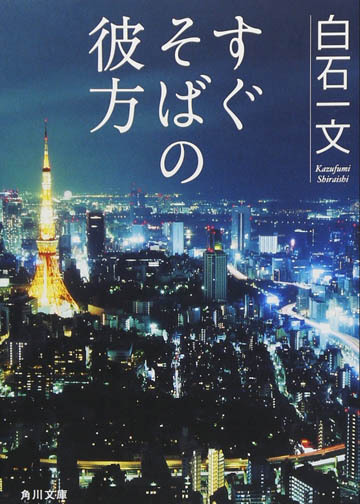 On graduation he remained in Tokyo and joined the leading Tokyo-based monthly magazine Bungeishinju, founded in 1923, which is best known for breaking a bribery scandal in 1974 that eventually led to the arrest of the Japanese Prime Minister Kakue Tanaka. 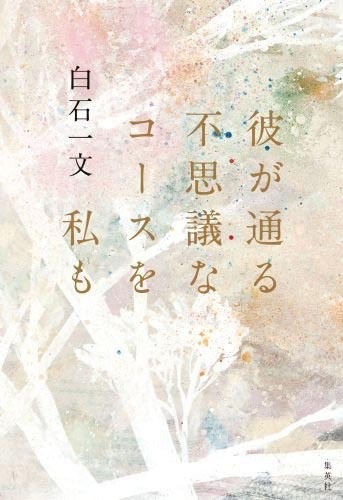 Among other things, the magazine and its associated publishing company awards the annual Akutagawa Prize, one of the most prestigious literary prizes in Japan. 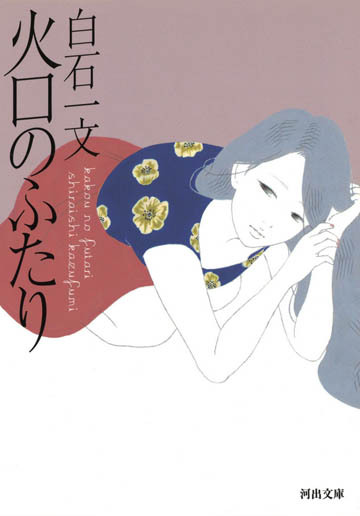 Shiraishi worked at the magazine for two decades before following in the steps of his father and twin brother. “To become a writer, you have to come up with something that only you can write. It took me a long time to find this,” he has said in several interviews. 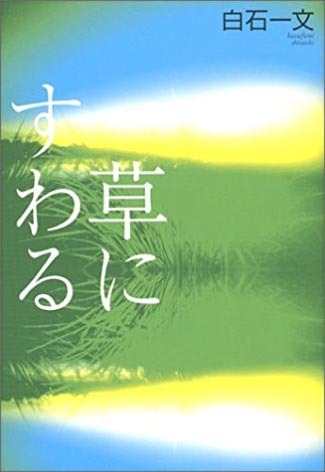 His second novel, published in 2002, two years after A Ray of Light, Boku no naka no kowareteinai bubun (The Part of Me That Isn’t Broken Inside) was also a major commercial success and a bestseller, selling hundreds of thousands of copies like his debut title, allowing him to develop a successful second career, and follow the family tradition by becoming an acclaimed award-winning author. 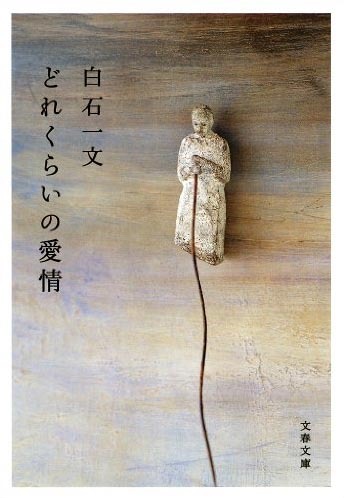 In addition to winning the Naoki Prize in 2010, he has, like his father, won other Japanese literary prizes. 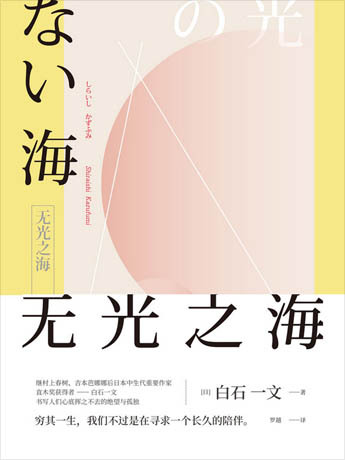 The prestigious Yamamoto Shūgorō Prize for instance, for his 2009 novel, Kono mune ni fukabuka to tsukisasaru ya o nuke (Remove That Arrow from Deep in My Heart). 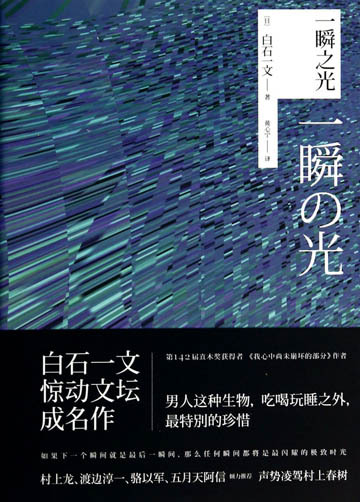 It was widely reported that he had rather mixed feeling on winning the high profile Naoki Prize. 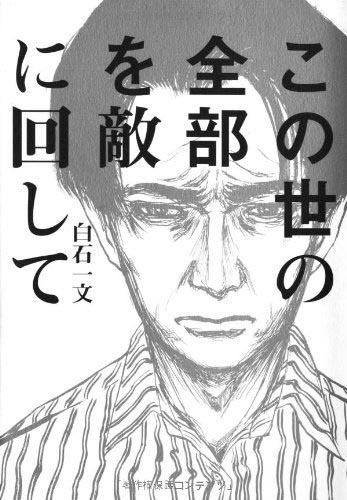 As being short-listed on numerous occasions, but only winning on his eighth nomination, had caused his father so much grief that it had led to a family “hatred” of the prize, which ironically is now uniquely linked to the Shiraishi family. 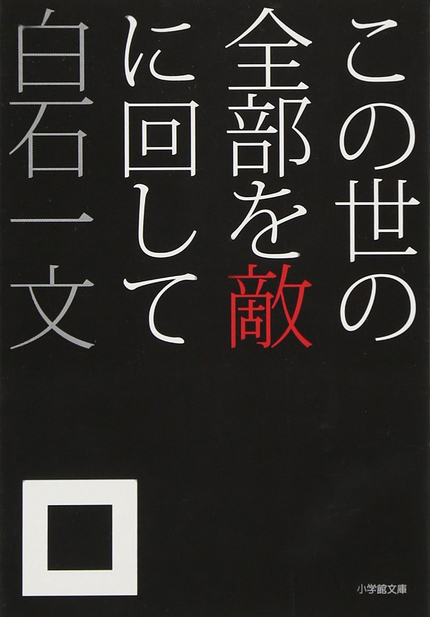 Ichirō and Kazufumi Shiraishi are the only father and son to have won the prize since it was founded in 1935. 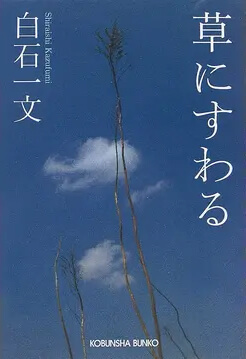 Sadly, Ichirō Shiraishi died before his son was awarded the prize in 2009, on his second nomination, three years after the first nomination in 2006, for Dorekurai no aijo (How Much Love?). 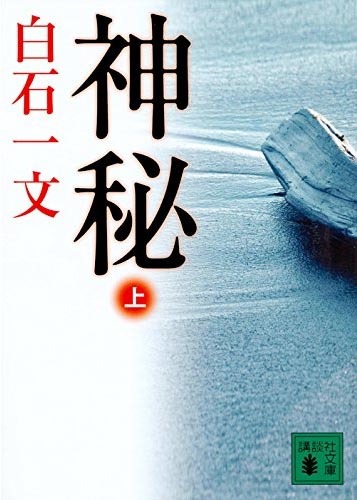 Ichirō (1931-2004), who is best known for his novels set at sea, won the prize in 1987 for his masterpiece Kairoden (Sea Wolf Legend), which in stark contrast to his son’s award winning work, To an Incomparable Other, is a buccaneering 16th century tale about Japanese pirates. 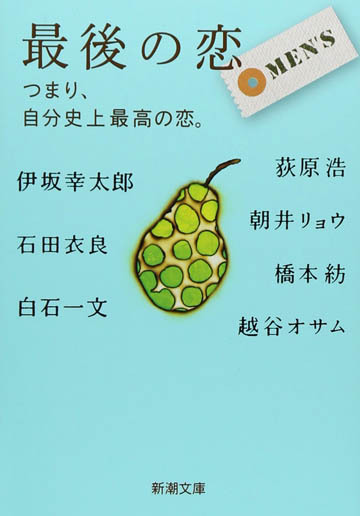 Shiraishi is a prolific writer who contributes to many different publications. 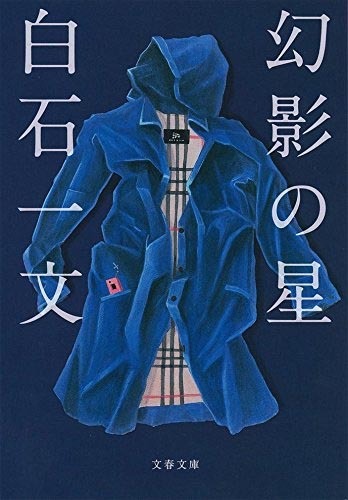 His recent serialized novel in the Mainichi Shimbun, a national daily with a circulation of 3 million, tilted Shinpi (Mystery), is one such example, and Kioku no nagisa nite (The Seas of Memory) syndicated to a number of local and regional newspapers is an another. In this the protagonist, who has a love of the works of the English landscape painter J.M.W. Turner (1775-1851), like Kazufumi himself, visits London after inheriting a house in the British capital. 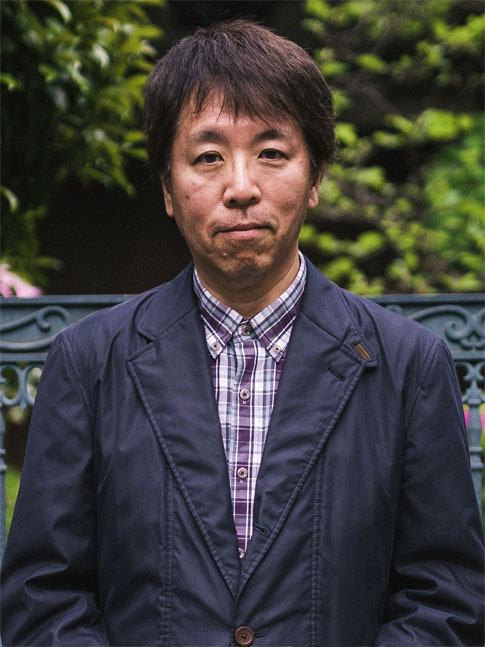 Shiraishi visited London to research the plot. It was his first overseas trip in more than a decade. 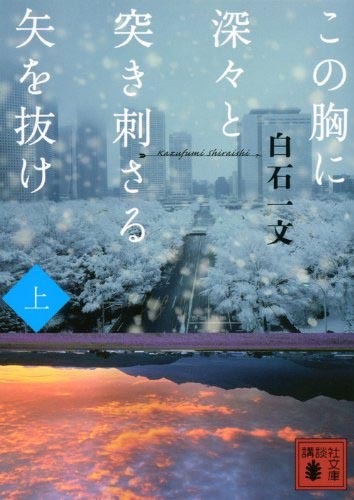 He has published more than 20 novels and collections of short stories and currently lives in Tokyo with his wife and is working on his next publication. 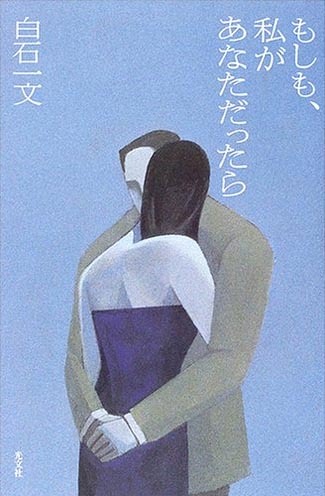 Kazufumi Shiraishi was born in 1958 in Fukuoka, which is located on the northern shore of the Japanese island of Kyushu, Japan’s third largest island and the most southwesterly of it four main Islands. It’s best known for its hot springs, volcanoes and close proximity to Taiwan and South Korea, where his father was born. 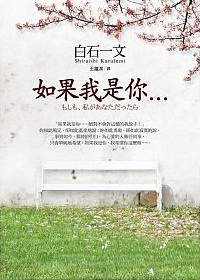 As a child, Kazufumi Shiraishi suffered with asthma and would often stay indoors and not attend school. As a result, he spent much of his time as a child reading and watching films including Italian classics like The Railroad Men, Bicycle Thieves and John Ford’s How Green Was My Valley. 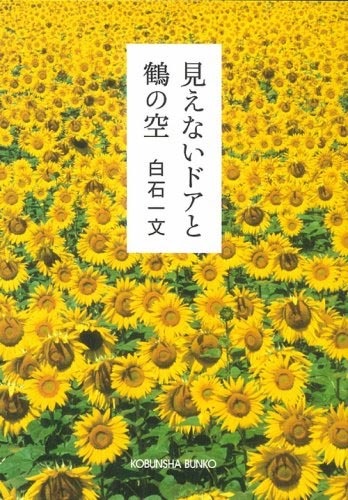 He would watch the reruns in his summer holidays with his twin brother Fumio (who debuted first as a writer) and his father. 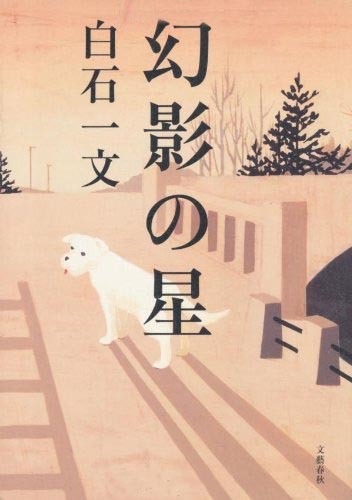 As a child he enjoyed visiting bookstores with his father, an award-winning author who wrote more than 20 novels and collections of short stories. 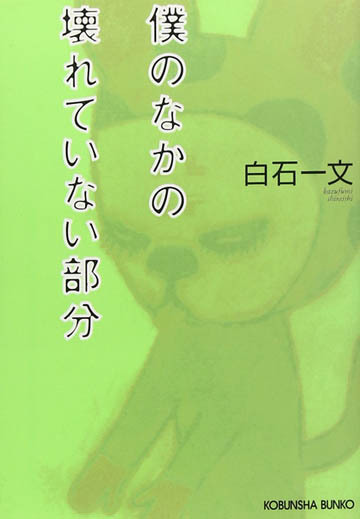 Shiraishi started reading books from a young age. 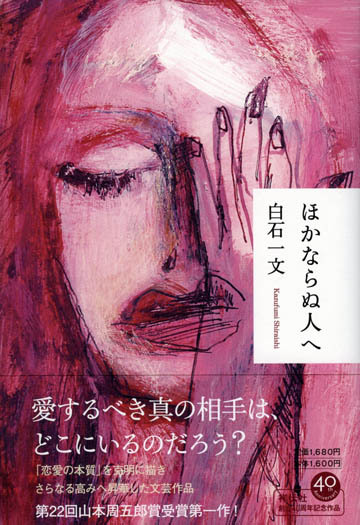 He recalls reading and enjoying Oscar Wilde’s The Picture of Dorian Gray and Somerset Maugham’s The Moon and Sixpence in Japanese. 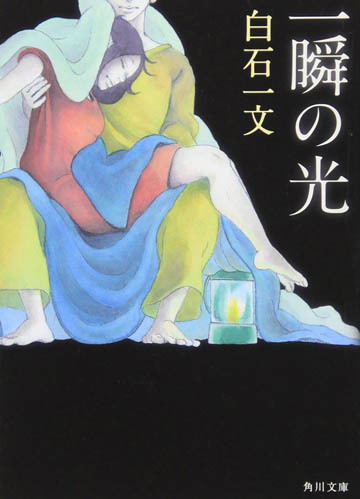 His father, however, tried to encourage him to read fantasy novels such as Saiyuki (Journey to the West), one of the four great classical Chinese novels, as well as the Grimms’ fairytales, but Shiraishi was more attracted to the Western classics including: Dostoyevsky, Goethe and Camus, which might explain why much of his writing has a philosophical and thought-provoking slant. 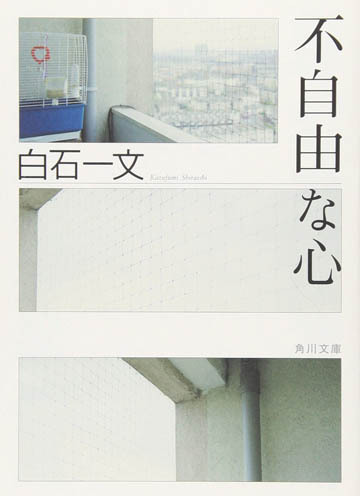 The titles above are a selection of Kazufumi Shiraishi's works. A full list of his publications can be downloaded here as a PDF file. 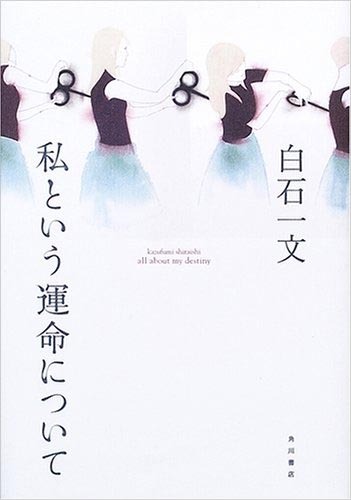 While I don’t write with any specific reader in mind, being a man, I do try to make sure that I don’t write anything that would truly upset women readers (In Japanese, there are a number of ways to refer to women, ranging in politeness, so I carefully select the words and terms I use). However, in practice, writing a novel that doesn’t upset someone – especially women in my case – can be rather difficult to achieve. 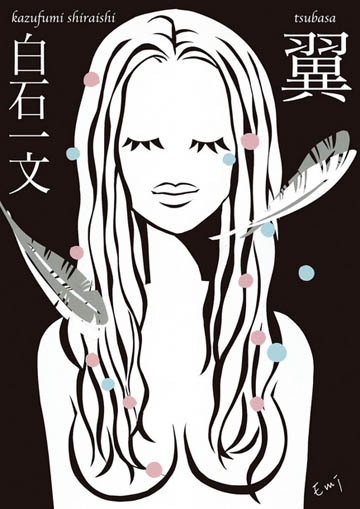 I am aware that my works are considered by some women to be sexist and discriminatory. I often get asked, “Since your father was also a novelist, was becoming a novelist the obvious and only career path you considered since your childhood?” This question really jars with me due to the number of times I get asked it. If you take a look around at society today, it’s rather surprising how many children do in fact follow in their parents’ footsteps. I believe this is the reason that I am asked this question so often. As for being a novelist: “is the idea of following in someone else’s footsteps also a possibility?” My reply is always the same, “Yes. 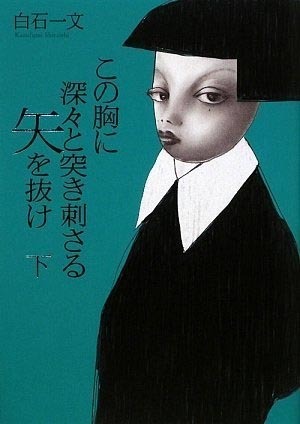 From the time I was a child I’ve always envisioned that I too, would become a novelist.”. I do sometimes read the comments left by readers on the Internet. And when I do, I sometimes see horrible comments, seemingly written with ill intent, which make me despondent and puts me off wanting to write. Any confidence I had regarding my work up until that point all but fades away in an instant upon seeing such criticism. I try to tell myself, “If I’m going to feel that way, then I just shouldn’t read their comments.” However, humans can’t resist their own curiosity no matter how trivial something might in fact be and we constantly wind up hurting ourselves in the process. 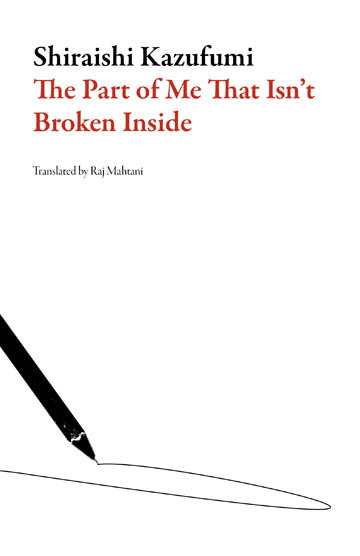 As a result, I end up reading the comments. .
How would you describe The Part of Me That Isn’t Broken Inside to someone who has not read any of your novels? Well first, I would recommend that they read Me Against the World, which has just been published in English, and The Part of Me That Isn’t Broken Inside, that will be published in English in the summer of 2017. 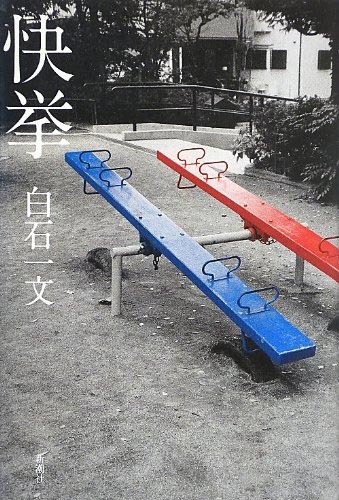 This is why I personally wanted these two books to be translated into English. Essentially, I believe that our world and human existence is filled with misery, with no hope for salvation. In this world, cases of misfortune far exceed cases of fortune. In a world like that, in order for us to keep on living, what should our way of thinking be? What should we fear, and what should we not fear? And also, what exactly is God? I am constantly thinking about these questions as I write my novels. 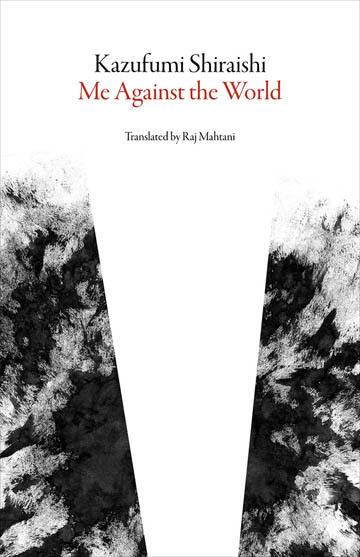 The essence of my thoughts―these thoughts―are contained in a rather compact form within these two works. For anyone who finds these books interesting, I believe they will also be able to find interest in my other works as well, as they will understand my thought process and my way of thinking. The same as my previous answer. 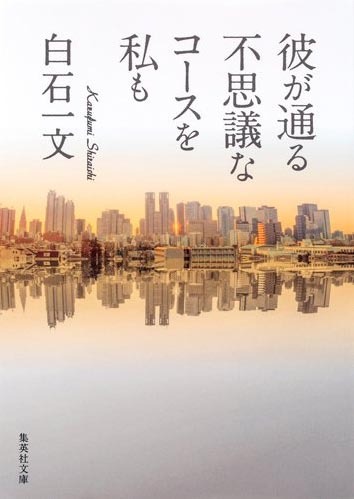 My novel Watashi toiu unmei nit suite (About My Fate) was made into a TV series, and Kakou no futari (Lovers at the Crater) was made into a feature film. Also, my novel Shinpi (Mystery) is the process of being made into a feature film. 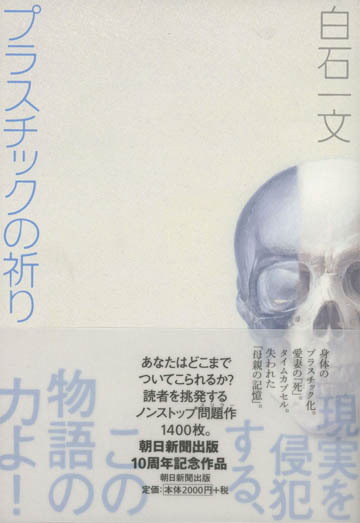 Shinpi is a very long novel I wrote about mankind’s biggest threat, cancer. 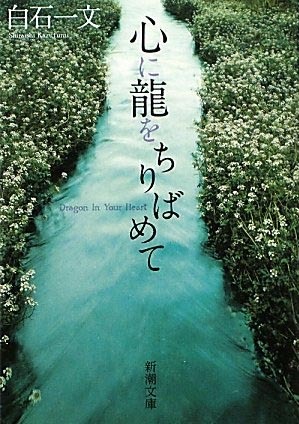 The main character in this book is a patient with terminal pancreatic cancer. I go into great detail on what is required in order to treat this form of cancer. 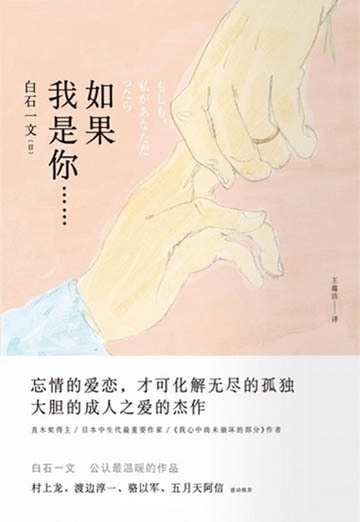 Because of this I very much hope that Shinpi is translated so that the many more people suffering from cancer around the world can access this important information as well as read the story. I’m fond of all the covers of my books. 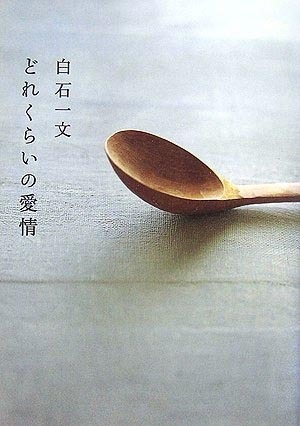 How do you come up with the titles for your works? Does the title come first or the narrative? For most of my works, I came up with the titles years before I even started to write them. Well, I first decided to pursue a career as a novelist at the age of 19, and I made my debut when I was 41, so it took 22 years. Since my debut, the novels I had written up until then were published one after another. So even now, I’m unsure of why I wasn’t able to make my debut as a novelist earlier. It varies from novel to novel, but I would say that about 30% of my writing is not based on personal experience or real situations. The other 70% is in one way or another loosely based on my own experiences. So for example, I have not written and have no intention of writing novels about a murder or centered on a murder. If you clear your head then you can definitely find inspiration. Doing so is very difficult, but I guess that comes with being a novelist. As such, the most realistic and best technique is to look for or trigger situations in which you can empty your mind; for example, while taking the train, walking swiftly, having a bath, or as you gaze off into the distance while drinking a cup of coffee at a café. It’s situations like these where I find it easiest to generate the mental space I need. And I get most of my inspiration during moments like these. I want to know the truth about this world by any means necessary. For someone who’s not good with numbers like myself, writing is another method of approaching this. I have a notebook that I have been jotting down ideas in throughout the years. I chose the theme I will write about from amongst these ideas. It usually takes about 7 to 8 years for an idea to become ready to turn into a novel. 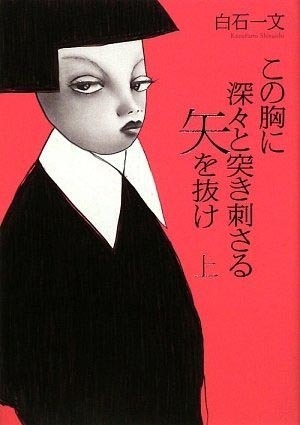 Regardless of whether it’s a novel or a short story, I don’t write about ideas that I think about on the spot. Once I do finally begin writing, I continue writing day and night while maintaining a healthy sleeping and eating schedule. Once I start writing I don’t want to do anything else, but in order to stay efficient I take breaks and go outside as well. While it really does vary, I would say my limit is about 120 pages per month, assuming an average pace of 4 pages per day using 400-character manuscript paper. I make sure that I am never working on more than one novel at a time. 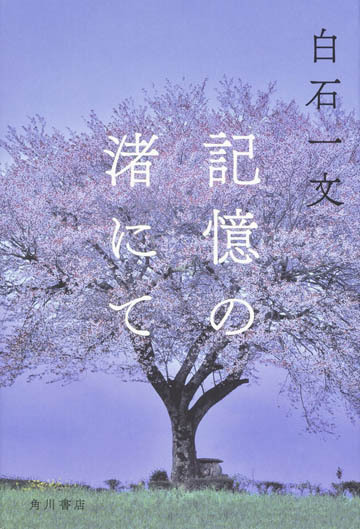 I really like the phrase, 唖然とする (Azentosuru) which means astonished or speechless. I do my writing in my office. I’ve never written while at a café or while on the train, for example, and I probably won’t moving forward either. It may not be considered the best environment for writing, but there are a lot of cats at my home, so I often write while watching my cats, or in some cases, I write while they are resting on my lap. The amount of time that I am able to concentrate is very limited; after about 15 to 30 minutes I stop writing to pet my cats, clean their litter, or look around to find where they may be hiding. Afterwards, I return to my computer and continue writing. Philosophical. I think my style is based on reason and extremely logical. Before deciding to become a novelist when I was 19, I always talked with my father about novels. 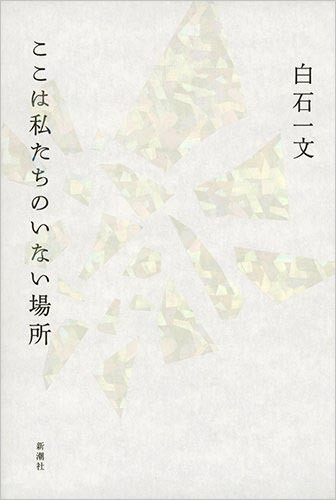 For a full-length novel, how many pages are normal for a chapter? What about shorter novels? I often talked with him about the technical aspects of writing such as these. I like both, but I’ve written far more novels. Compared to other novelists, the number of short stories I’ve written is rather limited. I can’t really think of anything. I guess the need to clean my cat’s litter? Oh, and when my wife is ill or upset I prioritize her. I almost never read for pleasure. I used to read so many books that since turning 40 I’ve lost the motivation to read. Currently I only read books necessary for my work. If I had to pick someone, I guess it would be Anna from Anna Karenina. 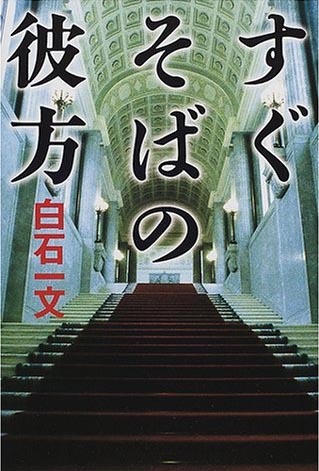 The Lost World by Arthur Conan Doyle. 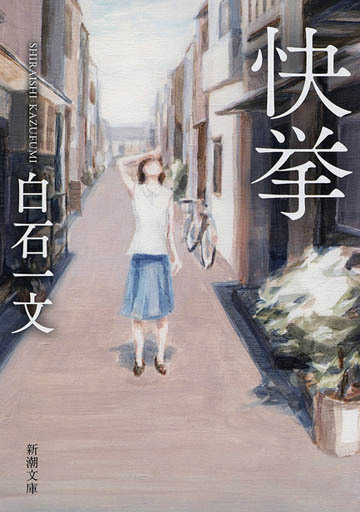 I would chose my latest work, Kioku no nagisa ni te (On the Shores of Memory). 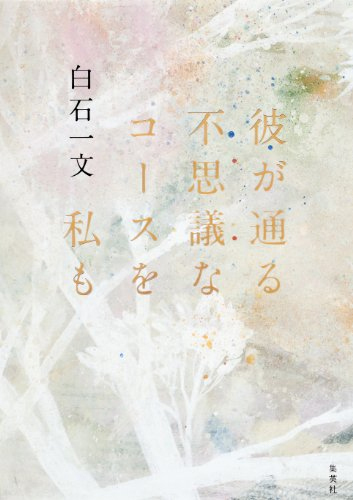 In this novel I wrote about human memory. I delve into the question of “where do our memories reside”. Because I don’t think anyway really knows. 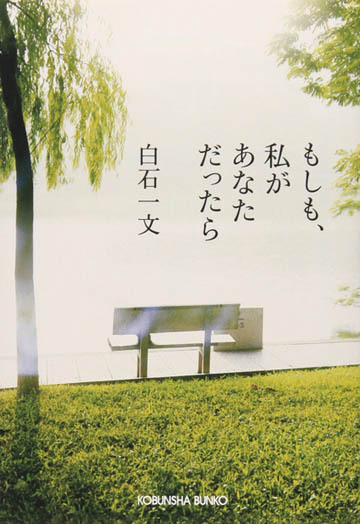 I’d want to discuss with the group about the place where are memories exist. I’m constantly checking news sites. Perhaps it is because poetry and short stories can depict life, thoughts and emotion in a concise manor. However, when it comes to accurately describing our everyday world I believe that they are not useful. 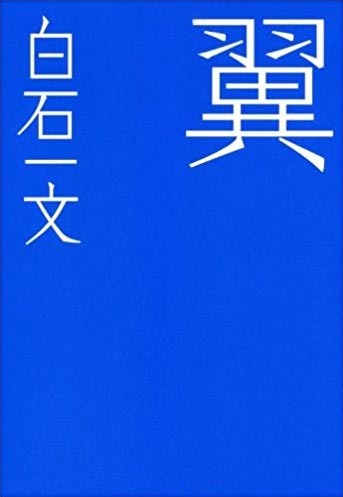 In many different fields including sports such as baseball, and football (soccer), technology and research, Japanese people are building international reputations. 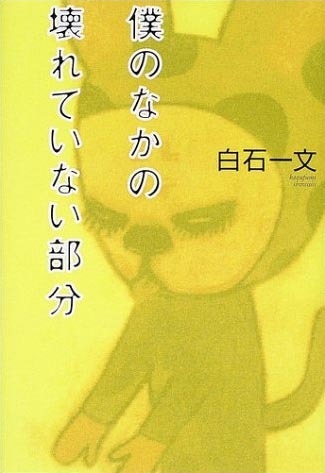 What do you think Japanese authors can learn from this? 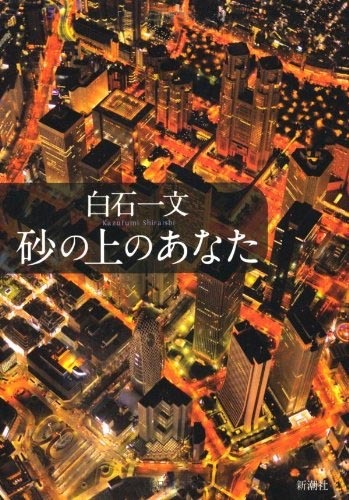 International interest in Japan is growing? I wasn’t aware of this. 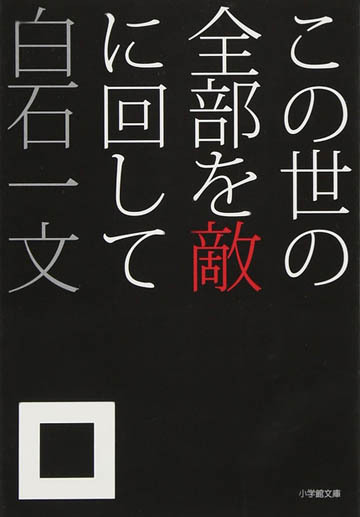 I would have to say that former Prime Minister Junichiro Koizumi is an interesting contemporary figure because he is one of the only political figures who is truly standing up against nuclear power. Entry is easy, but it’s an established world that is becoming obsolete. Most things that should be written about already have been. Rather than entry, it’s probably more important to consider how to breakout, once you have become completely immersed..
My favourite film is The Way We Were (1973) directed by Sydney Pollack. 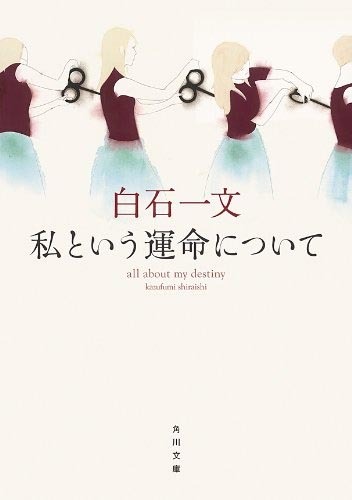 I feel that the film depicted not just our world, and relationships between men and women, but also life’s emptiness, and the span of life itself. I don’t particularly have one. I don’t particularly like them, but I do watch them frequently. There isn’t really anyone I’d want to be. Do you have a favourite or special place you like to visit? I do not. I prefer to be at home. What is your favourite thing to do on a day-off or on holiday? Just lounging around and doing nothing at home is the most relaxing thing for me, but in the past 20-odd years, I haven’t really taken a break so it’s kind of hard to say. I guess the historical figure I find most interesting is Mahatma Gandhi. I would love to be able to meet him and ask him what he is thinking. If you could choose anyone in the world (alive or dead) to discuss writing, creativity and story telling with, who would you select? I would want to talk about novels once more with my now deceased father. 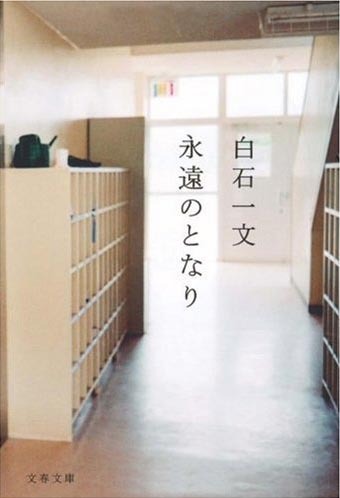 I like physical contact sports such as judo, wrestling, and boxing. I would have to say that would be writing novels. The moment I was born, I think. 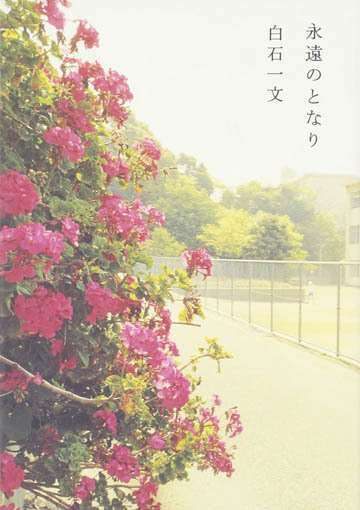 Even if I can’t just forget about it, I find the act of trying to forget about stress the most effective method for me. Please tell us three good to know facts about you that aren’t widely known? There isn’t really one thing in particular. However, whenever I go out I am always with my wife. If she isn’t with me I just don’t feel like leaving home. It is always my wife who takes the wallet, so it’s really depends on her mood.